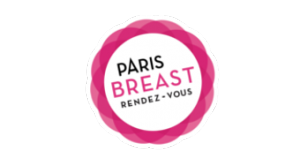 SamanTree Medical is pleased to announce that the Histolog™ Scanner will be showcased to the breast surgeon community during the “Paris Breast Rendez-Vous 2018”! The Histolog™ Scanner and SamanTree’s team will be found at booth #17 during the congress that takes place in Paris on May 24–26th. Histolog™ Scanner, What if the Lumpectomy is Assessed by Microscopy in Real-Time Without Slicing? Paris Breast Rendez-vous is the largest international conference in France, devoted exclusively to breast surgery. More information here.